We aim to deliver peak performance in all our clients by developing flow. Flow is critical to achieving your best but also the amount of time spent in flow is closely correlated to contentedness in work and life in general. Our process can be run over a variety of timescales, but typically we envisage 9-12 months. We can deliver the service at our premises, your work or home. It is delivered by face to face sessions with agreed actions and practice in between. 1. Analyse: Capture where you are now on strengths, flow and purpose and establish where you want to get to. 2. Design: Design cycles of deliberate practice to attain your goals. 3. 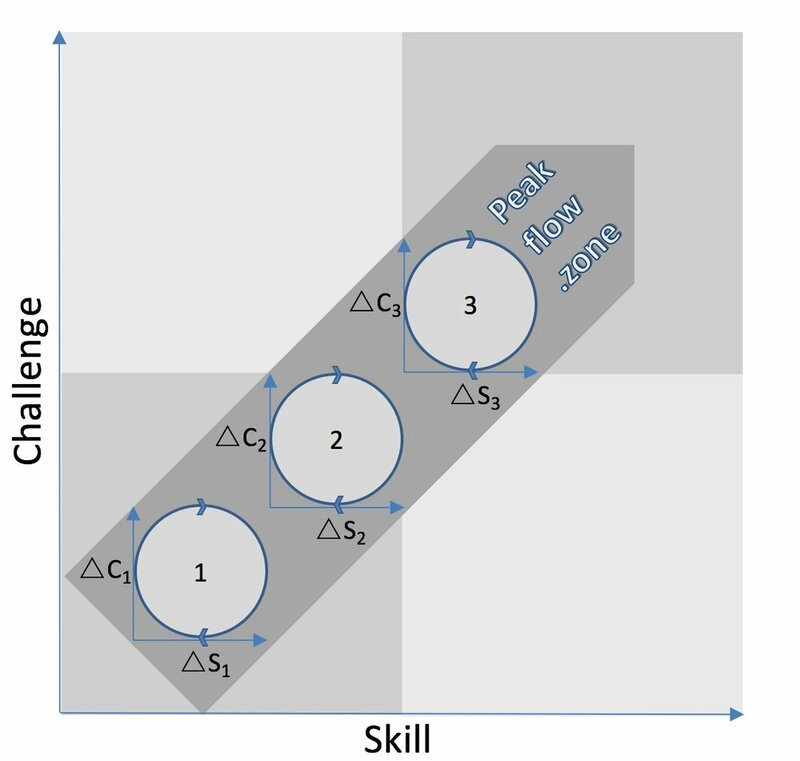 Develop: Using deliberate practice to develop your skills to meet increased challenge whilst staying in the flow zone. 4. Support: Work out how best we can help you through the change, who else can support you at work and at home. We can make a difference and help you deliver your peak performance. If you find our proposition interesting, please contact us. Tell your colleague, contacts or friends about our services.